So there you go! Laugh with me when you feel like you need it. I use it myself once in a while when I start to grump! hahaha! 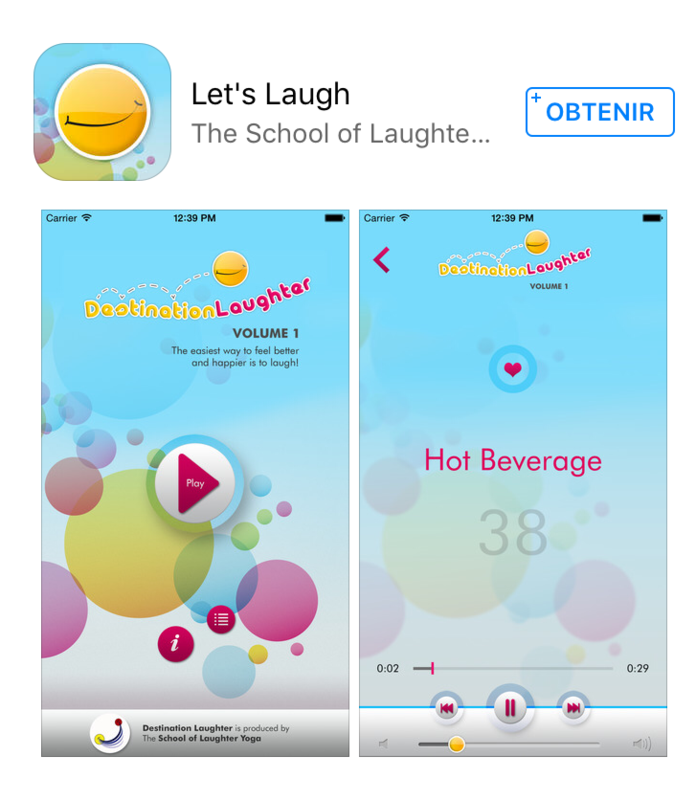 This link brings you to the AppStore and this one brings you to GooglePlay. Do tell me what you think. I always love to hear about you!